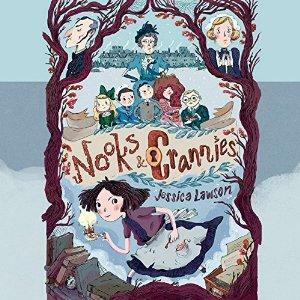 On this week’s Shelf Discovery, Kristin goes on a mysterious audio adventure with a lovable young underdog in Jessica Lawson’s Nooks & Crannies. 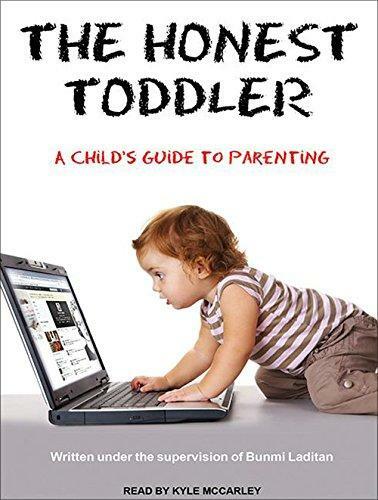 On this week’s Shelf Discovery, Kristin learns about parenting from The Honest Toddler, as told to author/blogger Bunmi Laditan. 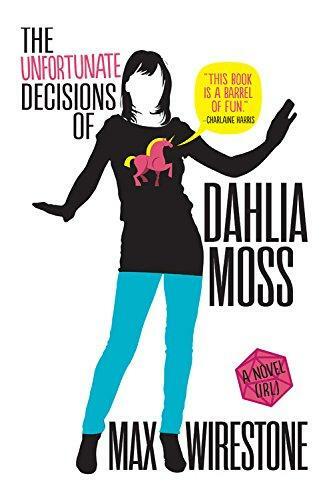 On this week’s Shelf Discovery, Kristin hunts for a digital thief with a geeky amateur sleuth in Max Wirestone’s The Unfortunate Decisions of Dahlia Moss. 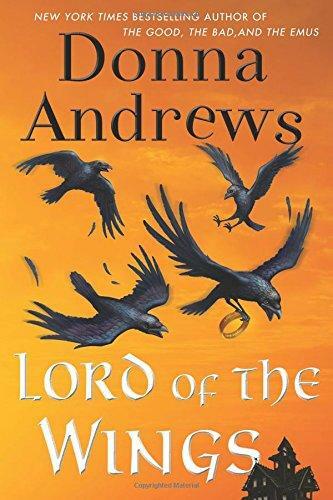 On this week’s Shelf Discovery, Kristin joins the Halloween festivities of Donna Andrews’s latest Meg Langslow mystery, Lord of the Wings. 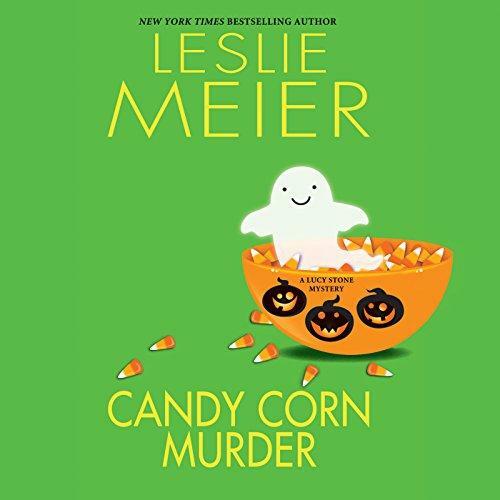 On this week’s Shelf Discovery, Kristin gears up for Halloween with Lucy Stone in Leslie Meier’s Candy Corn Murder. 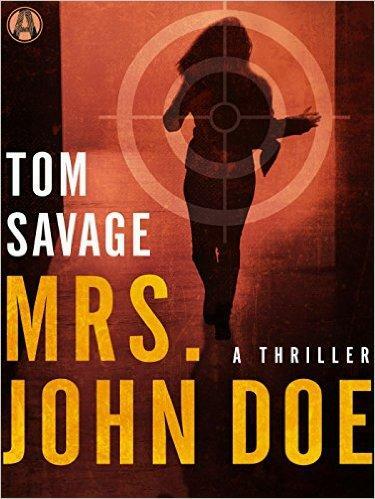 On this week’s Shelf Discovery, Kristin goes on the run with a grieving widow in Tom Savage’s Mrs. John Doe.